The life of Daniel shows us how God uses ordinary people to play a part in His sovereign plan. 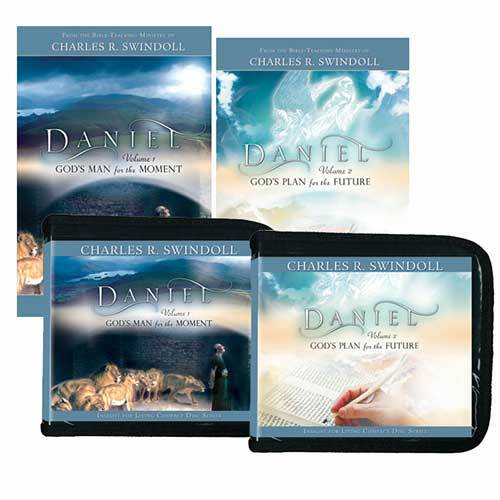 This two-volume set of Chuck Swindoll’s study in the book of Daniel will inspire you to live wholeheartedly for God and to wait with anticipation as His prophetic plan unfolds. One godly life can make a difference—even in the midst of a godless culture.